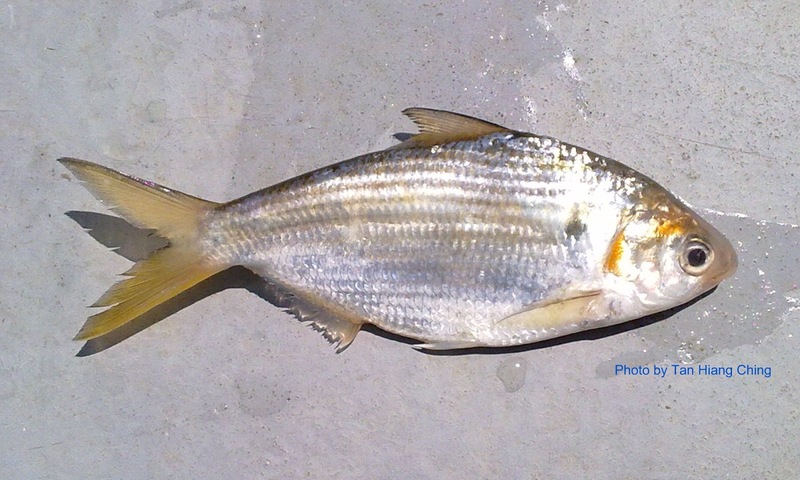 Herrings, shads, sardines, sprats, menhadens are the common names used for the members of the Clupeidae family. 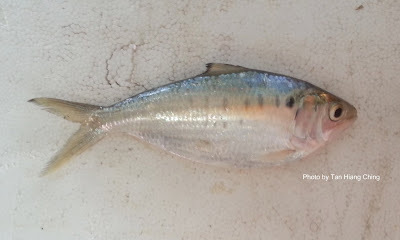 They are small to moderate sized fishes ranging from 2 cm to 75 cm. They are recognized by their terminal mouth, scutes along the abdomen, and pelvic fin located vertically below their dorsal fin. 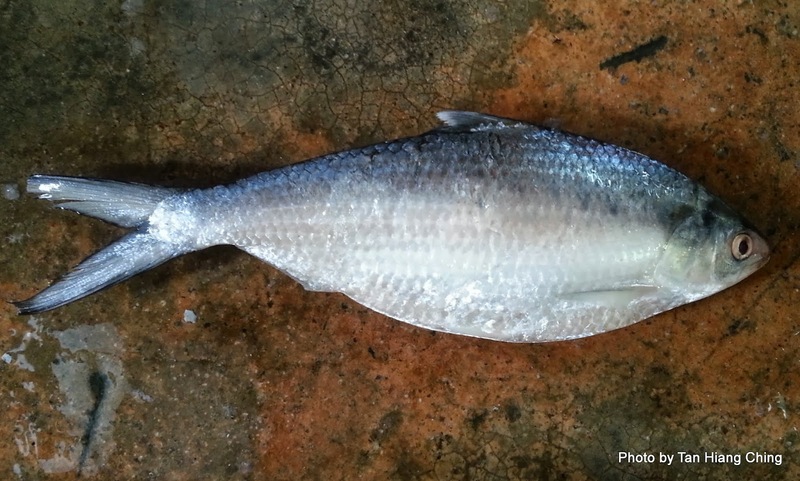 Clupeids are found in all seas from about 70°N to about 60°S. They are typically marine but can also be found in brackish and freshwater. Most of them inhabit shallow coastal waters and estuaries. They frequently occur in large schools. Most species feed on small planktonic animals. There are 54 genera and about 200 species of Clupeidae worldwide. Malaysia has 12 genera and about 29 species. In this website, the family is broken down by their shapes, sizes and common names. Below shows the family members often called shads and gizzard shads.